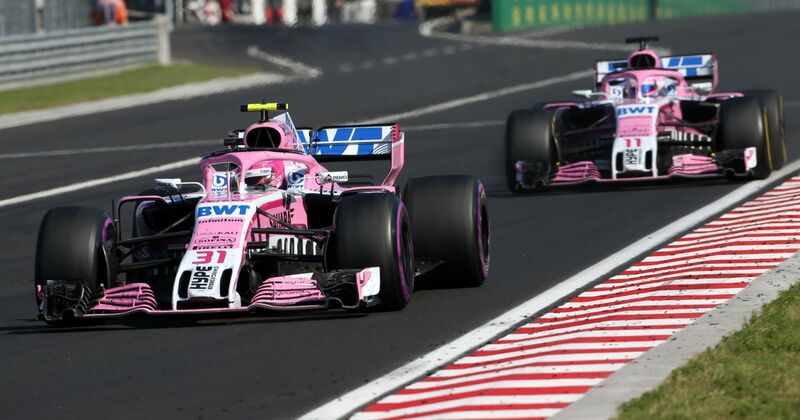 Although Force India going into administration sounded scary, the team always looked set to find a buyer - even with the potential banana skins other teams threw in its direction. The buyer isn’t a surprise either. 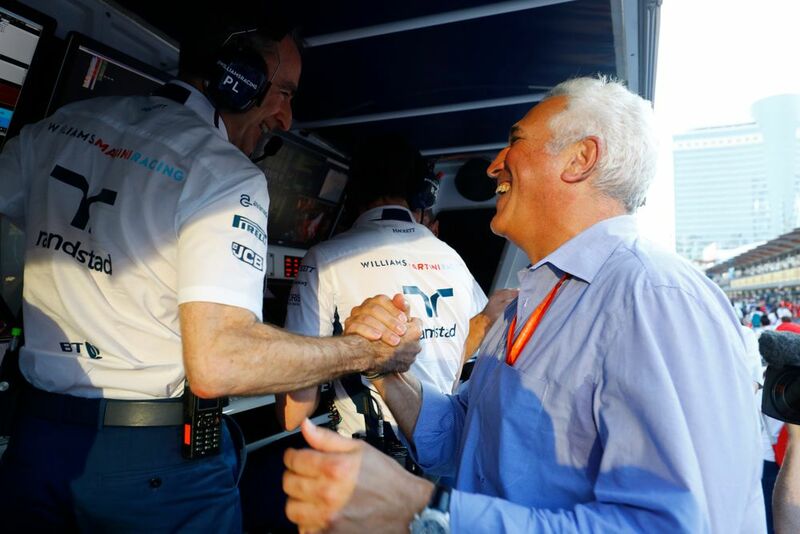 Lance Stroll’s father Lawrence was a front-runner to be involved in the purchase of the team, and indeed a group of investors headed by Lawrence Stroll are the ones who have come to the rescue. “This outcome secures the future of the Force India team in Formula 1 and will allow our team of racers to compete to our full potential. I am delighted that we have the support of a consortium of investors who believe in us as a team and who see the considerable business potential that Force India has within F1 now and in the future. Of course, the big question now will be what Stroll’s purchase of the team means for his son. Will we see Lance move from Williams to the team next year and if so, which driver will he replace?